2. 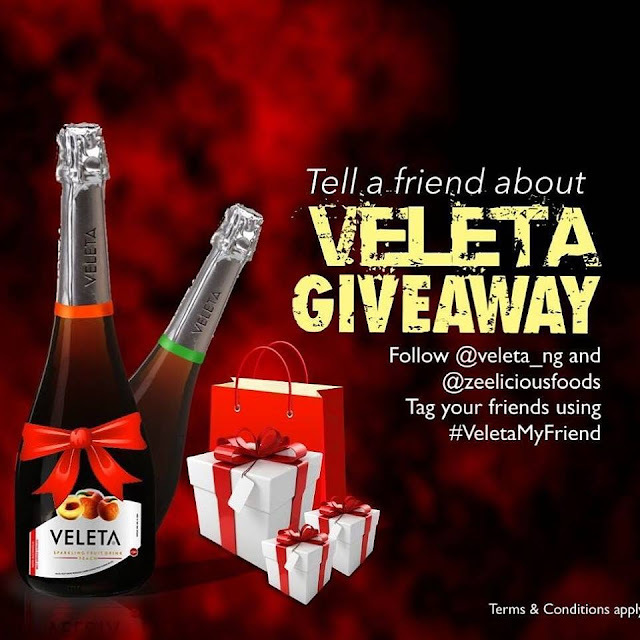 Like the giveaway post on the @veleta_ng page and tag 3 of your friends who deserve a taste of the goodness of veleta in the comment section and ask them to follow the page as well. 4. You must be following @zeeliciousfoods as well to qualify.